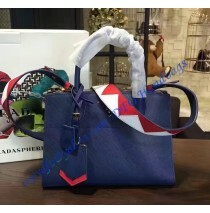 Prada Paradigme Bag is one of the latest models we have the honor to introduce. 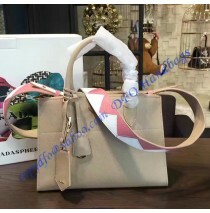 This bag is differ..
Prada Plex Ribbon Bag is definitely one of those bags which is going to be rare today and in the n..
Let’s be honest ― what women doesn’t love Prada? 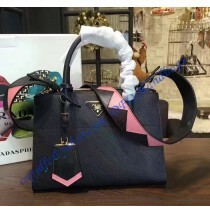 This Prada Saffiano large leather tote bag i.. Legendary and ever fashionable, the tessuto nylon lends refined durability to this timeless Pra..